Dan Kimpel. Photo by Davis and Davis. 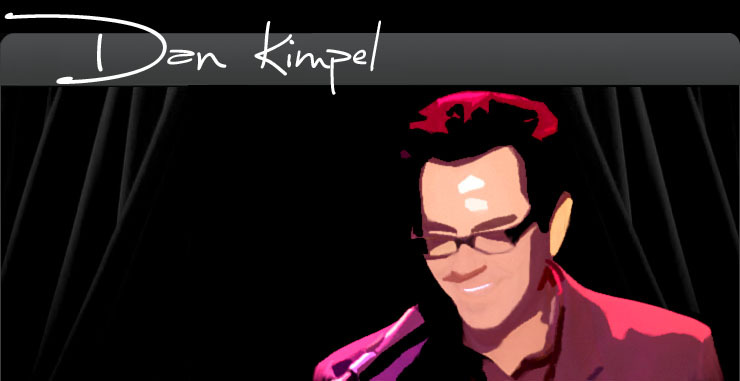 Acknowledged as one of the American media's foremost authorities on popular music and songwriters, Dan Kimpel contributes to a dizzying variety of print and electronic mediums: books, interactive CD's, magazines, websites, videos, documentary films, new media and onstage interviews. Airline passengers worldwide will recognize his voice from the audio interviews and programs heard worldwide on Delta and United Airlines flights as created by DMI Music and Media Solutions. You can now watch excerpts from Dan’s on camera interviews with Twilight director Catherine Hardwicke and Composer Carter Burwell at the ASCAP website. 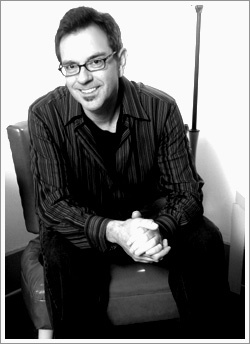 Find out about Dan's upcoming appearances on the news page.